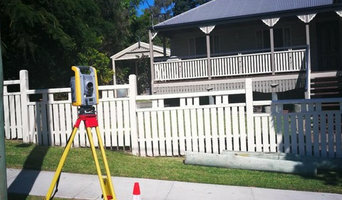 Q Spatial Pty Ltd provides surveying and spatial data solutions to a growing list of discerning clients across Southeast Queensland. Our clients appreciate our responsive service, willingness to tailor data delivery to their needs and competitive fees. 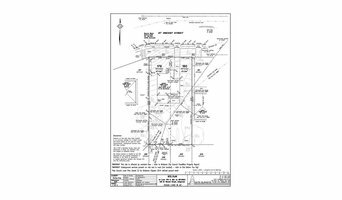 We specialize in contour and detail surveys, which are an essential first step in the design process. Over the last 5 years Q Spatial has delivered hundreds of these surveys, which have helped to deliver successful new builds and renovations. Get the knowledge before you start, on how simple or complex your project will be. Know what's possible with Project Scorecards the only online analytics that predicts project complexity and council acceptance. 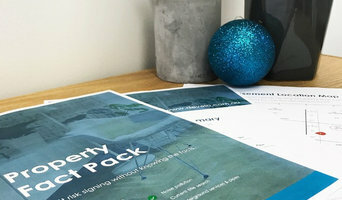 We provide rich data sourced from local councils and state governments and compile a professional report which includes information on the risks of bush-fire, flooding, landslide, noise and underground services which can impact your home. 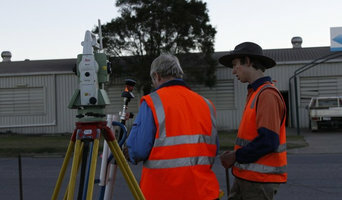 Site Surveys have been providing quality plans and surveying services to developers across the Brisbane region for more than 10 years. Our projects range from small duplex developments to 8 story buildings and 20 lot sub-divisions. In 2017 we completed 250 new titles in over 50 projects. Our field teams provide a very experienced set of eyes. We identify potential site issues, provide expert advice, and work closely with many very qualified building professionals. We are an experienced and skilled provider of high quality legal services in Brisbane. 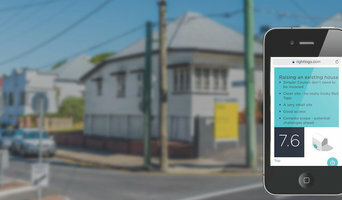 Situated on the corner of Gympie Rd and Hamilton Rd, Chermside, we offer professional legal services, tailored to your specific needs, in relation to all matters in wills and estate lawyer North Brisbane, family law, Defacto Lawyer North Brisbane, criminal law, property and commercial law. Nowadays, the legal system is highly complex, however, our trusted legal team will ensure you receive the benefit of their detailed attention, professional services, skill, knowledge and personal attention lawyers for the whole of North Brisbane. Austral Accountants is a progressive firm of qualified Accountants in Brisbane, Queensland which specializes in helping owner operate businesses, sole traders / partnerships and individuals. Our experienced team of business accountancy and tax professionals provides all the traditional tax, audit and accounting services, bookkeeping in a friendly price. We appreciate the need to operate a flexible charging policy, including FIXED FEE arrangements. Austral Accountants is one of the leading accounting firms in Brisbane that offer a range of accounting services and dedicate ourselves in taxation and compliance, payroll services, tax planning services, business supports, preparation of financial accounts and outsource bookkeeping. Rest assured that all our accounting in any kind of business from small business to large business, professional individuals, and property to share investors is done accurately and quickly. Satisfaction Guaranteed. We make sure to train ourselves about the latest technologies in our industry to provide the best services that your business deserves. We value customers the most and give importance in every business detail you provide and therefore, you can expect professional attention and credible advice from us. Once you contact us whether by phone or by email, our friendly customer service representative will immediately response in every question you have and suggest the best and qualified solution that suit to your need. AeroPets Animal Transport Australia specialises in international pet transport . Services include interstate pet transport, internation pet transport, pet relocation, and many more.